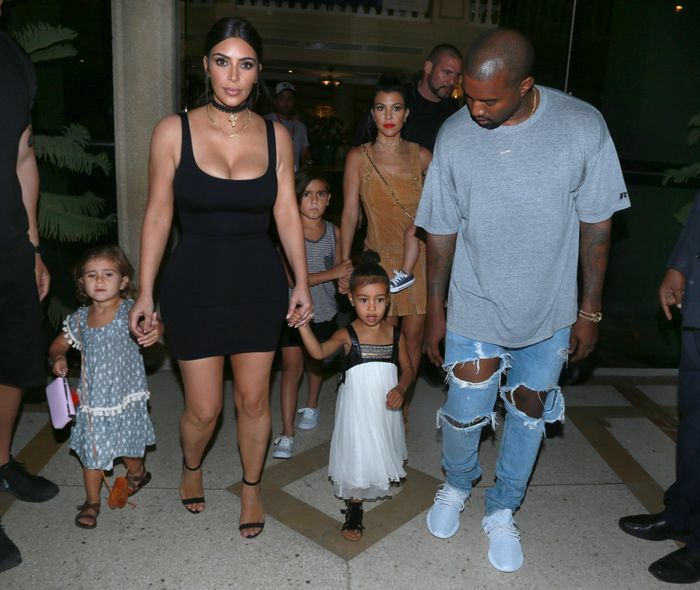 The Kardashians swept through Cuba in a slew of curve-hugging apparel, ranging from micro to maxi body-con dresses. While the majority of the looks aren’t what most of us would call affordable, Kim did wear one that wouldn't break the bank. The reality star was seen in an American Apparel tank dress that will only put you back £48. Unfortunately, the rest of her look is not as affordable: She paired the versatile dress with a Gothic-inspired accessory that was once a gift to her mother (from the late Nicole Brown Simpson) and a pair of classic Manolo Blahnik heels. How would you wear this super-versatile dress? Let us know in the comments.